These last few months have been a Lollipop lovefest, and I'm not talking about the candy. 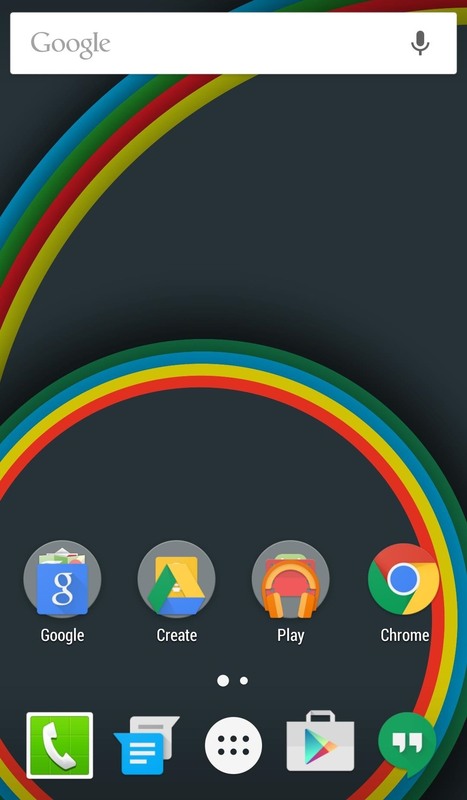 Android's latest OS has been exalted for its embrace of Material Design, and we've certainly given Lollipop its fair share of coverage as well; check out all its new features and ways to make older devices get some of the new look and feel of Android 5.0. But the much talked-about release just isn't yet available for the vast majority of devices, evidenced by the fact that Lollipop isn't even listed in Google's version reporting. 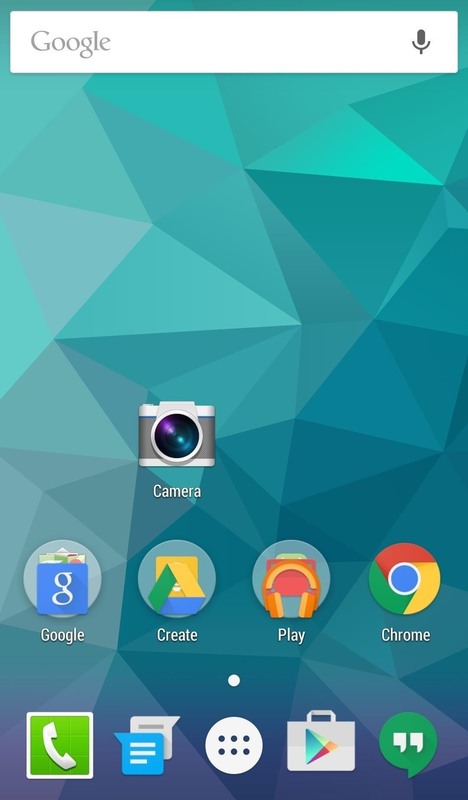 So, in the spirit of giving devices on Jelly Bean and KitKat (Android versions 4.1 to 4.4) some Lollipop-love, today I'll show you a couple of ways to bring the newness to your device. 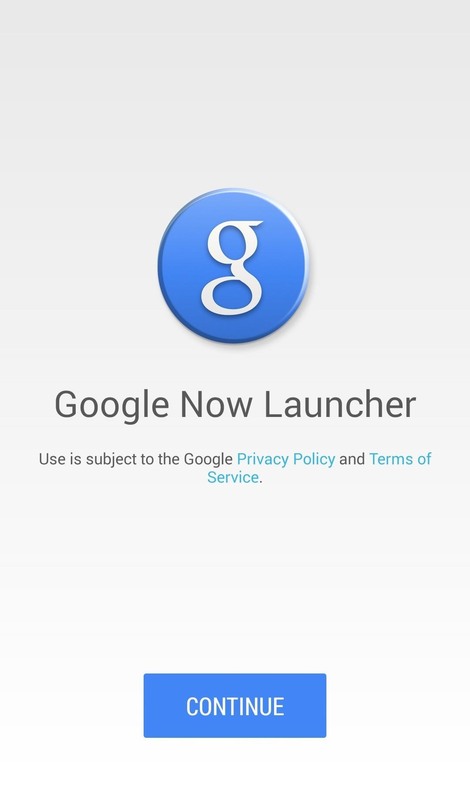 Google Now Launcher's most recent update features Material Design cues and can be downloaded right now from the Google Play Store. 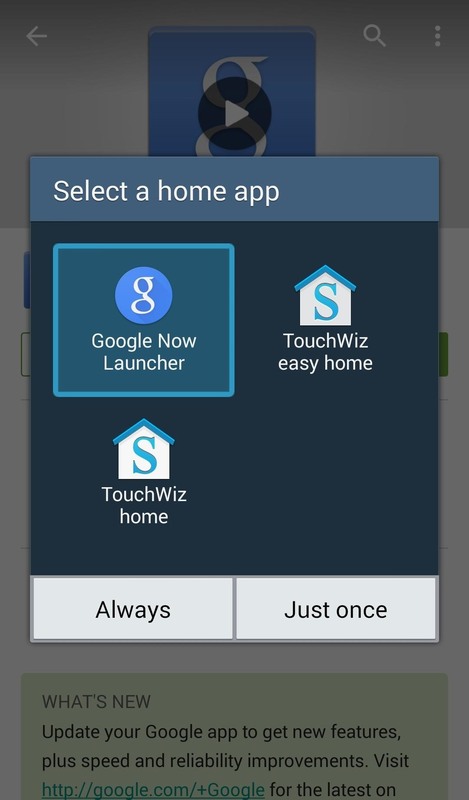 After installing, make sure to make it the default launcher. 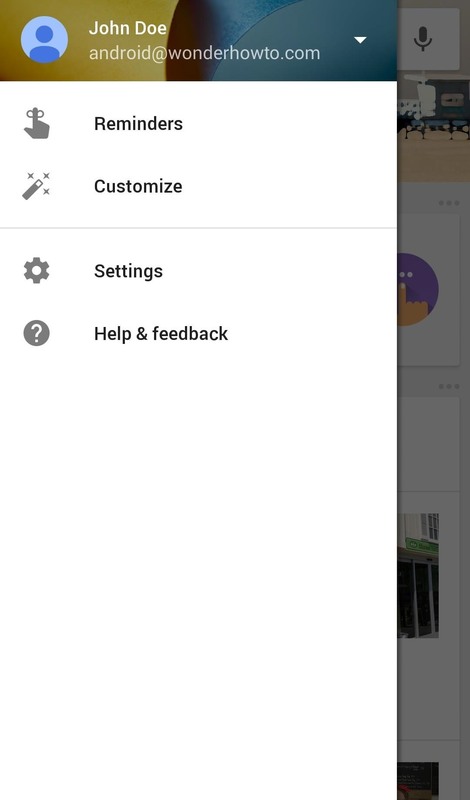 You'll also want to make sure you're on the most recent version of the Google app itself. (1) New search bar. 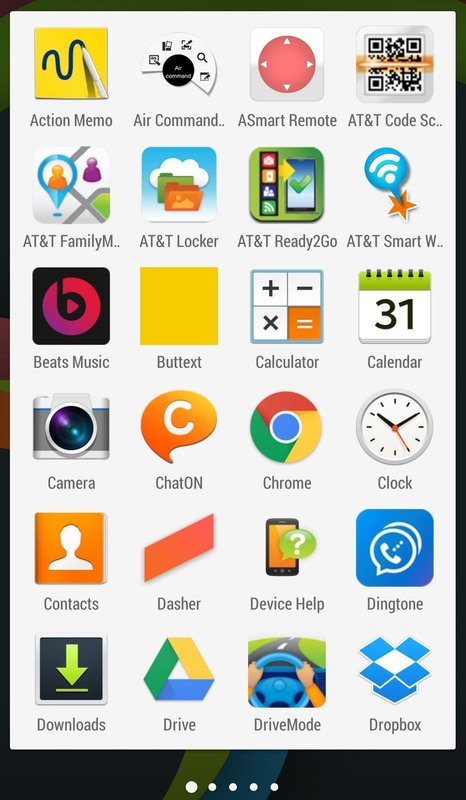 (2) New app drawer. 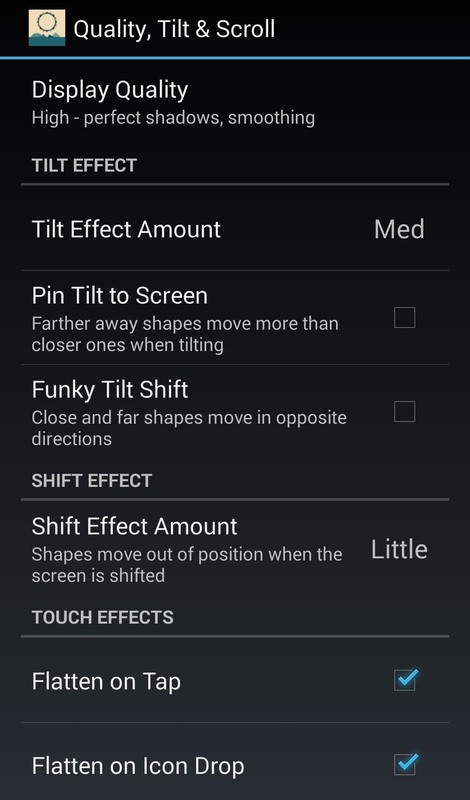 (3) New side-menu. 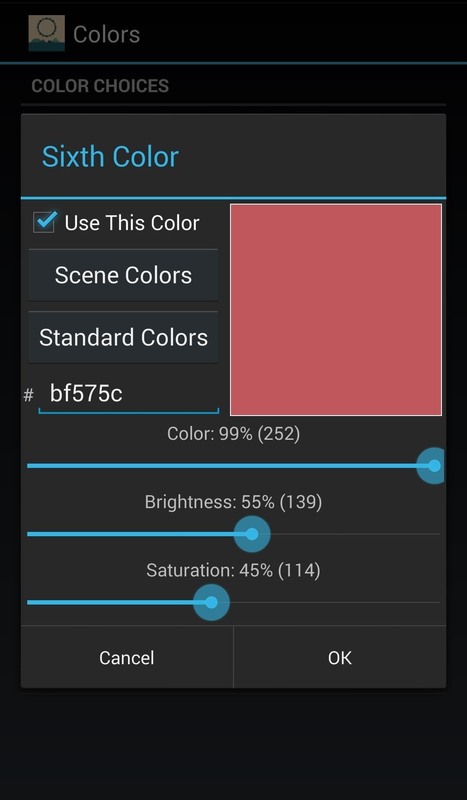 To truly make your device Material, you'll want to download Minima Live Wallpaper by Joko Interactive's Josh Oleksyn. The app provides a bunch of cool Material Design wallpapers that react to scrolling as well as the movement of your device, setting itself apart from the myriad of similar wallpapers and apps that have flooded the market. 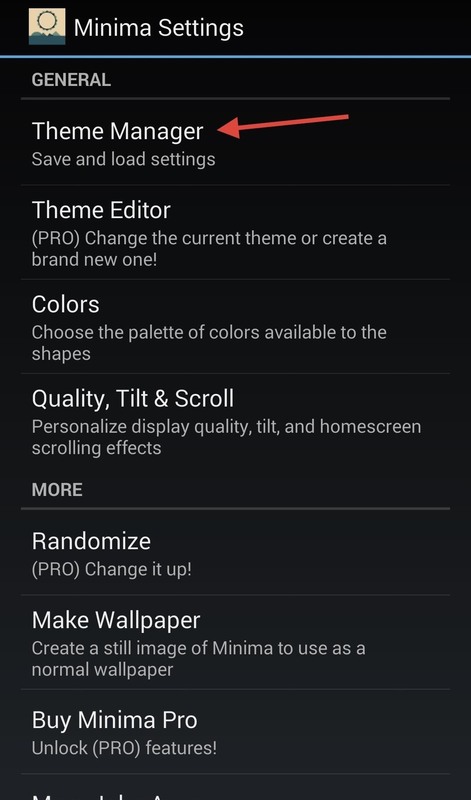 Select a wallpaper by going to "Theme Manager" and finding the one you want to set. You'll see a bunch of wallpapers that are only available on the Pro version, but the free options should be more than adequate. 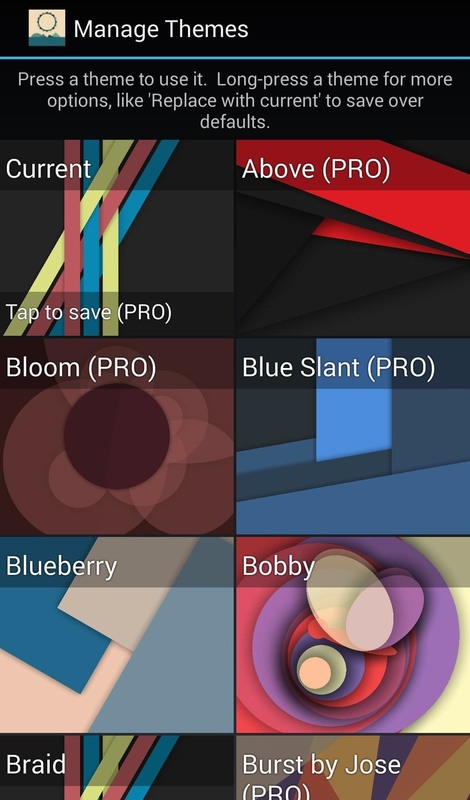 However, you can purchase Minima Pro Live Wallpaper for $1.99 in the Google Play Store if you want access to the other themes as well as increased configuration settings. In the free version of Minima, you can still adjust some of your wallpaper's settings, including the theme colors as well as quality, tilt, and scrolling options. 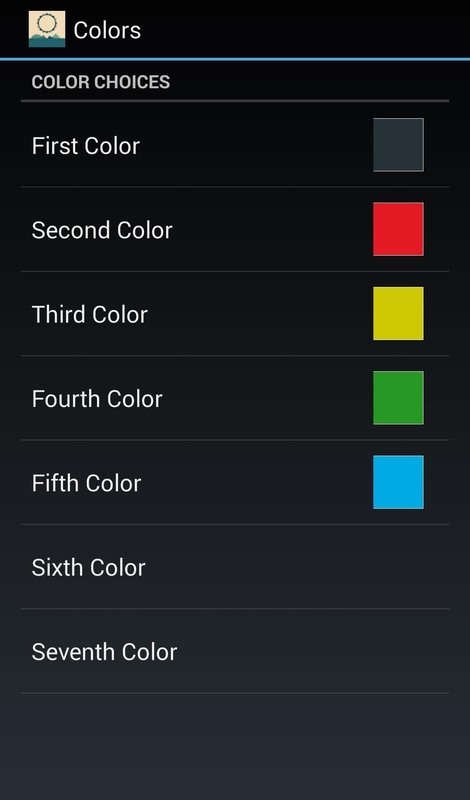 Open the Minima app and head to "Colors" to change the color of your current theme. 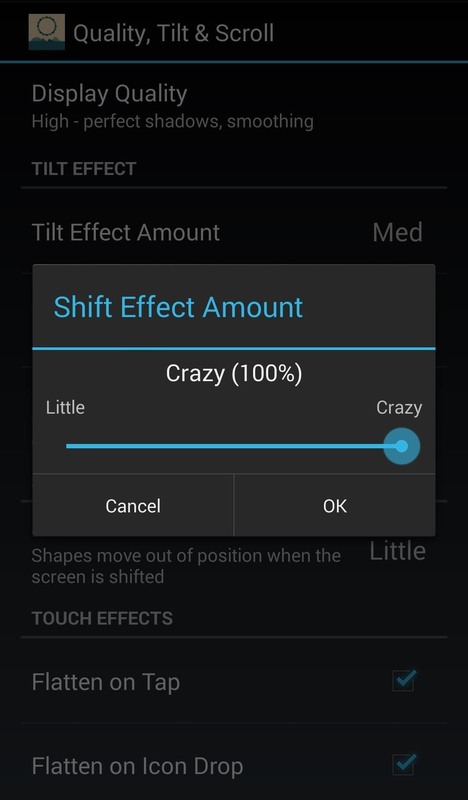 You can also adjust how Minima looks and reacts in the "Quality, Tilt & Scroll" section. 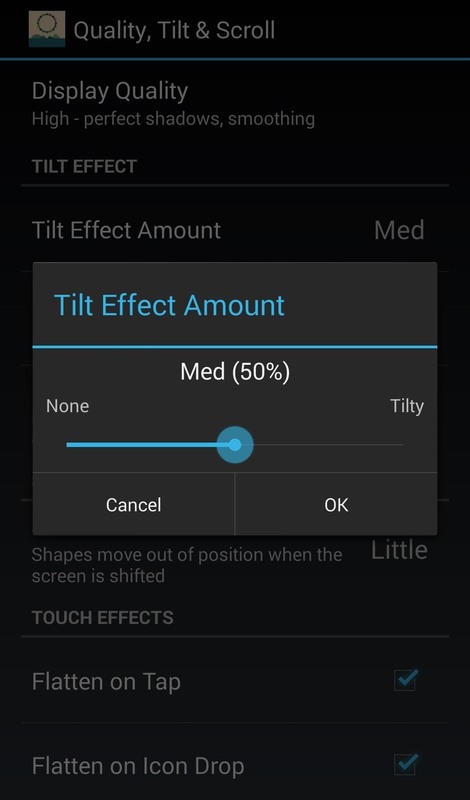 Here you can change the tilt level, display quality, and scrolling, which makes Minima a pretty expansive wallpaper app. If you are looking for a simple and clean Lollipop-like look, then Google Now Launcher and Minima are two great options to get you there. 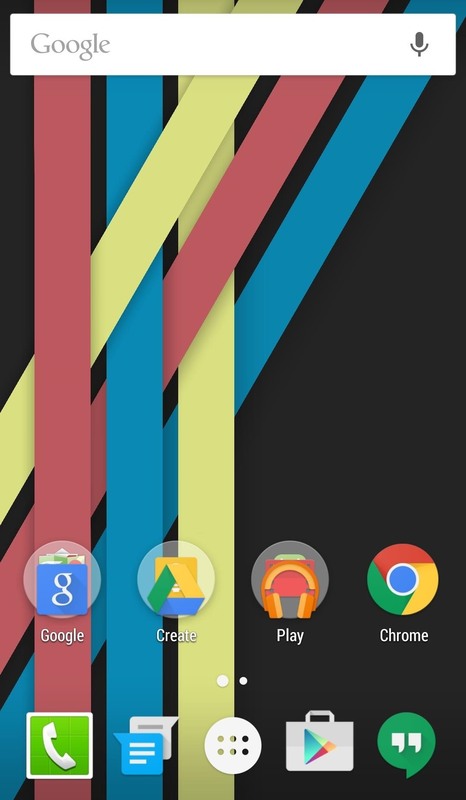 Are you in on the Material Design craze? Let us know in the comment section below, or over on Facebook, Google+, or Twitter.